Size: approx. 8 mm. Photo: 04/17/12, 11 pm. 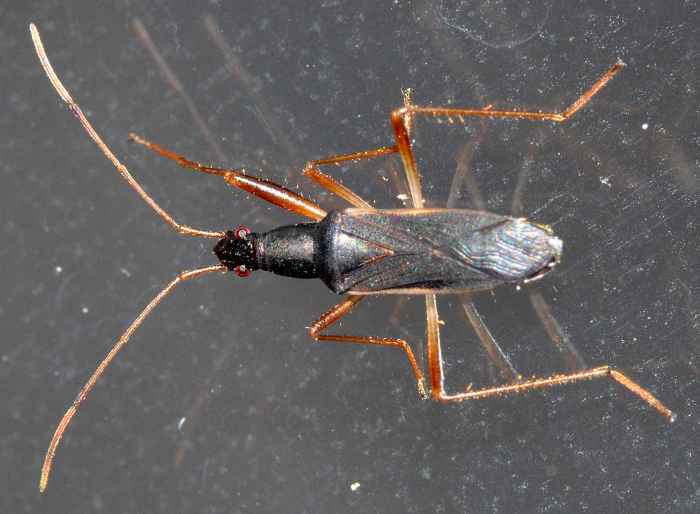 This dirt-colored seed bug is Cnemodus hirtipes which can only be found in Florida. The genus has one other species in the US. The distinguishing mark is that C. hirtipes has many/more hairs on its femora and tibiae. This photo has been the second entry for the species in bug guide.